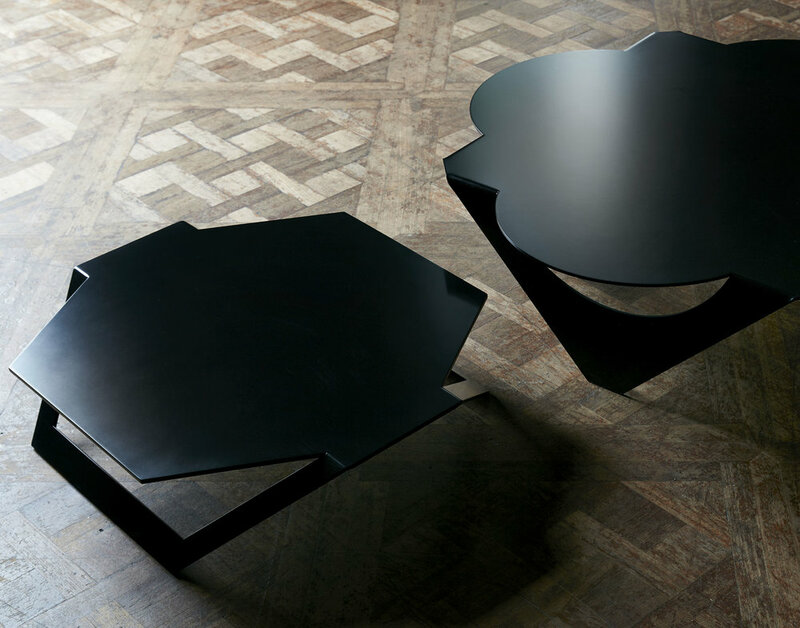 Designed in the 1960s, the Hexagonal Coffee Table was one of Pedro Ramirez Vazquez’s first furniture designs. 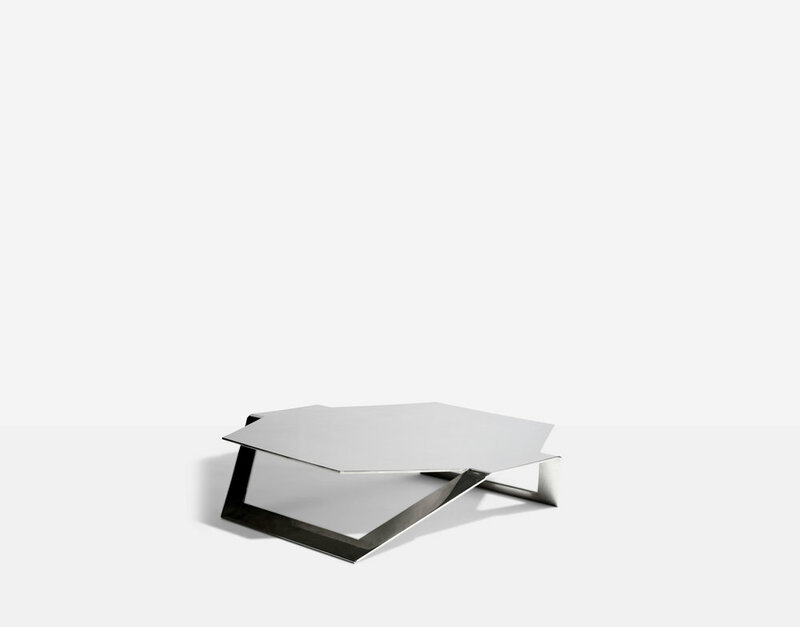 This stunning coffee table is made from a single piece of cold-rolled steel, laser cut and bent by hand using automotive machinery. Hand polished up to 300 hours by skilled artisans, it shows an exemplary combination of modern design and detailed hand craftsmanship.